In an era where speed, competition, and innovation are life-and-death in businesses … COLLABORATION is the Killer App. Effective group conversations are the DNA of a change-friendly, adaptable corporate culture. Properly structured team discussions are like the blood flow to the system. And, collaboration depends on a facilitated conversation based on inquiry, versus teaching or telling or training. The good news is, humans, innovate naturally. The problem is many legacy corporate cultures, is that organizational hierarchy, short-term “task-at-hand” thinking, and outdated management practices stifle the foundation of effective innovation: Team conversations that define problems and explore creative solutions. To improve innovation depends on cultivating a value and habit of creativity in your organization – to assemble a team of diverse people, establish a framework of agreements, and utilize powerful questions to stimulate the highest quality thinking. “When was the last time you sat through a meeting and said to yourself ‘This is a complete waste of time!’ Was it yesterday, or even just a few hours ago? Why did that gathering feel so tedious? Perhaps it’s because the leaders posed the wrong questions. Or, worse yet, maybe they didn’t ask any engaging questions, and as a result, the meeting consisted of boring reports-outs or other forms of communication that failed to engage people’s interest or curiosity. • Generate curiosity in the listener. • Surface underlying assumptions of lower to higher power. • Invite creativity and new possibilities. • Generate energy and forward movement. • Stay with participants, after the meeting is over. • Touch a deep chord of emotion. A powerful question also has the capacity to “travel well”—to spread beyond the place where it began into larger networks of conversation throughout an organization or a community. 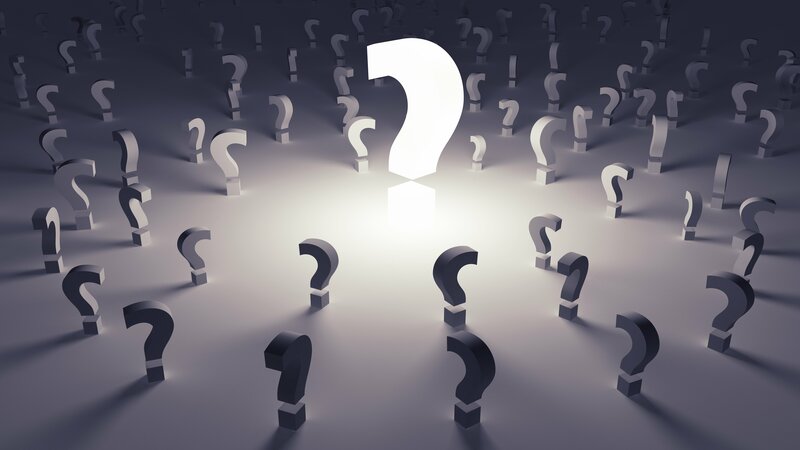 Questions that travel well are the key to large-scale change. “What’s the possibility we see in this situation?” (shifts the focus off the problem). When you ask a great question … your job is to stand back, allow it to unfold, and be patient. You are catalyzing real change when you do. No resistance! Next week: The structure you need to support a healthy and constructive team environment, as the soil where the seeds of powerful questions can thrive. Sign up for our free culture toolkit and newsletter to be sure you don’t miss these powerful culture conversations.